The A Team #1: “The A Team” by Charles Heath (Ron Renald). 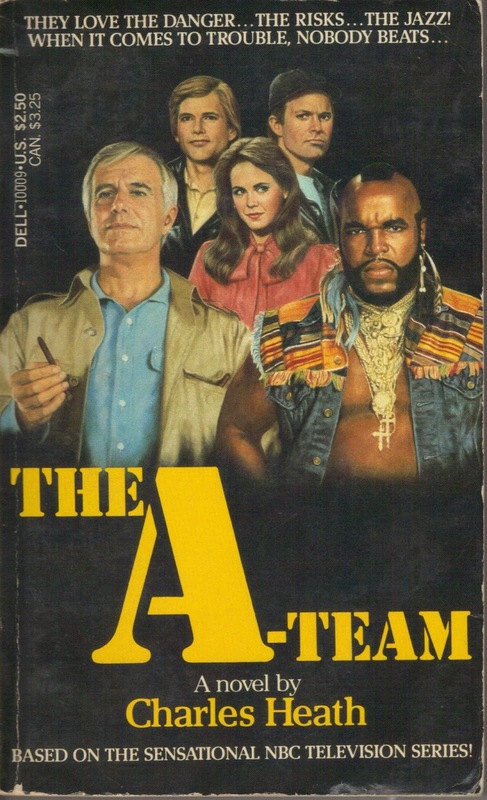 This first novel spends all but about fifty pages of the book introducing the A Team members, and the people involved in the story, as well as the set up. Taking a page from “The Magnificent 7”, modern bandits are harassing villages demanding goods from them. 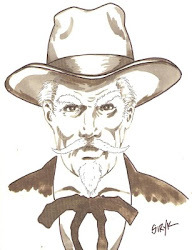 When newspaper reporter, Al Massey hears about the problem he goes to San Rio Blanco to get the story for his paper, but the bandit chief, Malavida Valdez learns what he’s doing; he rides into town demanding the villagers turn Massey over to him. 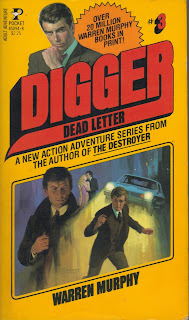 The reporter tries to escape, but is captured, and now another reporter – and friend of Massey’s - Amy Allen wants to find him. The newspaper refuses to do anything so she hires the A Team. There is a lot going on in the first part of the book, but the A Team doesn’t arrive in San Rio Blanco until the last fifty pages and the battle between the A Team and the bandits begins in earnest. 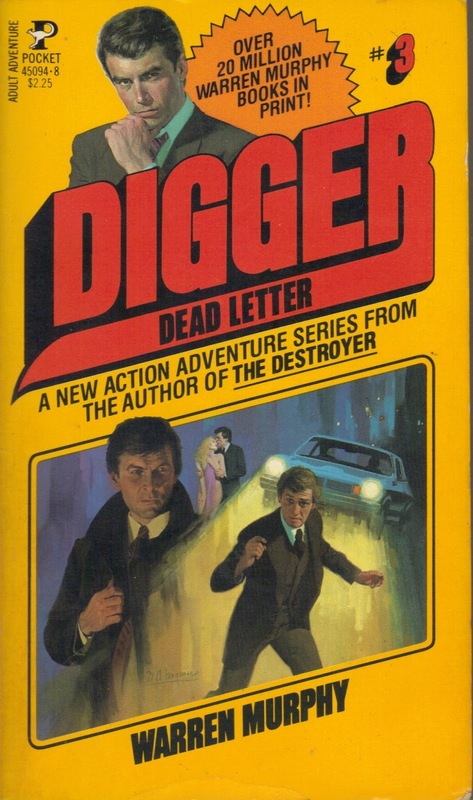 This was a fun story, with plenty of action, and captured the old TV series very well. I remembered some scenes in the book from the actual episode, though it has been many years since I watched them. 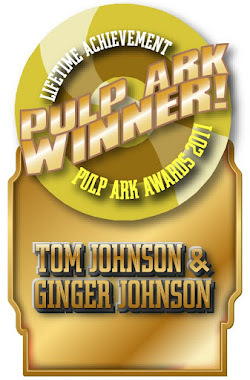 The writing is good, and the pace is excellent, making for a fast read. 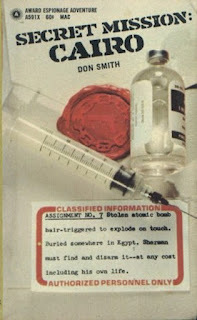 Secret Mission #7: “Cairo” by Don Smith. Phil Sherman is having a drop in business, and ready to sign up with the CIA when Ross McCullough calls. But Phil doesn’t want to be tied down to the CIA, just continue to work assignments for them – at higher pay. Well, Ross has a job ready for him. Someone has stolen an atomic bomb from the French. It was so easy I’m surprised no one has thought of this before. An ex French AF pilot knows all the routine at the nearby French AF Base. He and two other men set up at night along the runway waiting for a plane to land, and when it does they use flashlights to stop it halfway down the runway, warning the pilot of an accident ahead. Naturally, the pilot doesn’t contact the control tower to find out what’s going on (or ask why he was allowed to land on a runway where an accident was, and before he knows it he’s dead and the men drop the bomb off the plane on a dolly of sorts and rush it off base before security can catch them. A helicopter is waiting in the forest, and two of the men are murdered by the third after the bomb is loaded on the chopper, and the last man flies the bomb away under the radar. Now it’s headed by ship to Egypt, where it will be used against Israel. Somehow Sherman must either retrieve the bomb, or bring back the trigger, leaving Egypt with a dud bomb. Even with the ease in which they steal the atomic bomb, this was a good story. But please, don’t anyone get the idea that atomic bombs are this easy to steal.